Bonanza Casino proudly supports the Prostate Cancer Foundation and its efforts to fund the research to defeat the disease. Through the direct support of its leadership, Bonanza has donated more than $105,000 in unrestricted funding to PCF. 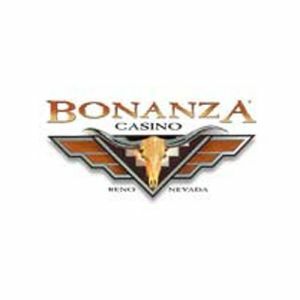 Bonanza Casino leverages its Web site and email database to promote PCF’s lifesaving message and to connect its customers with valuable patient resources. Additionally, Bonanza hosts various community events, sharing education and awareness messaging, driving donations and proudly showing its support of PCF. Click here to learn more.